To apply for one of our internship programs or open positions, please send in your CV and a brief cover letter to careers@uscapglobal.com. Please include the program name or other position you are applying for in the subject line. US Capital Global is an equal opportunity employer. US Capital Global is a relationship-based firm. We invest in our people deeply at all levels. At US Capital Global, you will get the support, mentorship, and opportunities you need to build a highly rewarding professional life. You will be working in a dynamic environment designed to promote your personal and professional growth. Join a fast-growing, industry-leading investment bank. US Capital Global is at the cutting-edge of small and lower middle market banking. Our innovative and dynamic approach combined with our best-in-class execution and work ethic has helped us grow quickly into one of the best investment banks in our sector. Highly collaborative environment. The best ideas always win at US Capital Global. This approach helps us nurture and sustain an environment of strong creativity and innovation. At US Capital Global, your ideas are given a platform, whether you have come in as an intern or a long-standing member of the team. Dynamic and innovative work. At US Capital Global, you will not be limited to a single product, but will gain in-depth exposure in a variety of industries and deal sizes. You will have the opportunity to gain deep experience within or across any of our five business divisions. 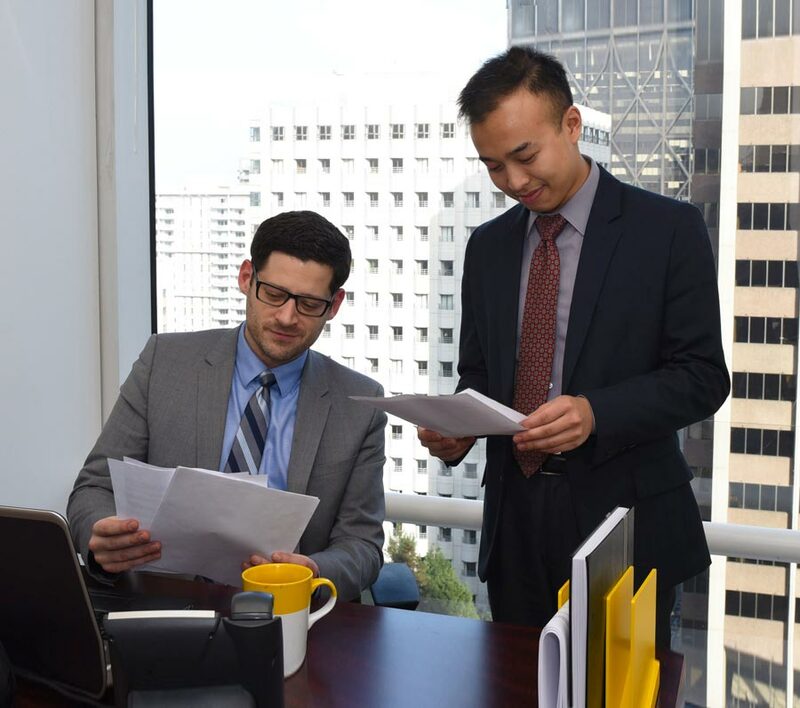 We offer placements at our headquarters in the heart of San Francisco’s Financial District, and sometimes also at our offices in New York and Los Angeles. US Capital Global embraces diversity. Our professionals come from a wide range of racial, cultural, and academic backgrounds, creating a rich and varied culture. We recognize that talent and innovative thinking come from many different sources. At US Capital Global, a background in finance is not compulsory: if you have the qualities we are looking for, we are interested in hearing from you.